On Stage with Black Eye Peas, The Game, Sean Paul, Snoop etc. DJ Nasty Naz is ” Coming Home” with Diddy & Dirty Money! DJ Nasty Naz has been added to the line up of talented performers for the prestigious P. Diddy – Coming Home Tour. The Last Train to Paris is pulling into intimate venues across the United States. 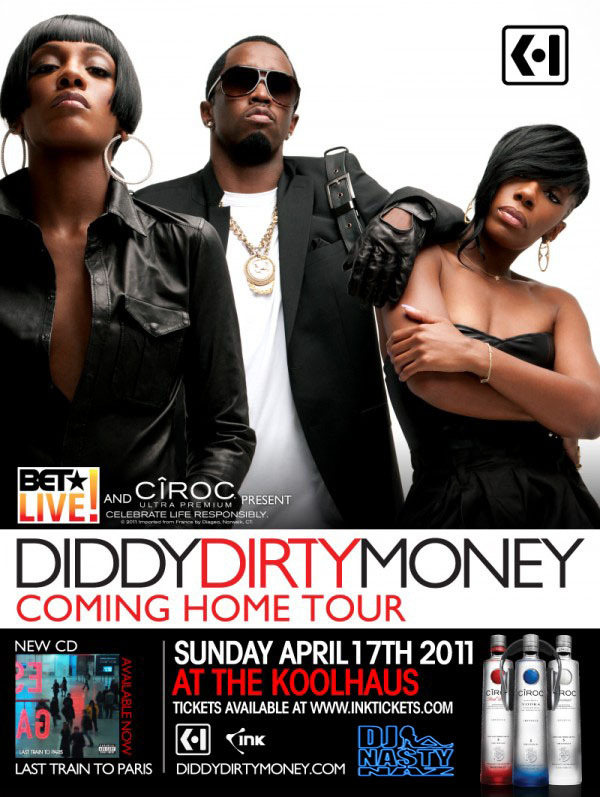 Diddy-Dirty Money has announced the “Coming Home” tour, kicking off in Minneapolis on April 13. The month-long trek, which hits New York City, Atlanta, Los Angeles, Houston, and more. 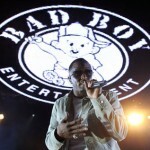 Diddy dipped into the Bad Boy catalog with some of his classics and a tribute to the Notorious B.I.G. that included “I’ll Be Missing You,” “One More Chance,” “Hypnotize,” and more. Be sure to check out when Diddy, Dawn, Kalenna and DJ Nasty Naz are coming to a city near you. Its a show you DON’T wanna miss….we’re coming home, tell the world, we’re comming home!